28 years have passed since the most successful incarnation of Ultravox (vocalist Midge Ure, bassist Chris Cross, keyboardist Billy Currie, and drummer Warren Cann) have recorded together, but their first studio album since 1984's Lament shows that nothing much has changed. Co-produced with Stephen Lipson (Annie Lennox), the rather confidently titled Brilliant offers little to explain what took them so long. Every single one of its 12 tracks, from the chest-thumping pomp rock of opener "Live" to the dreary soul balladry of closer "Contact," feels like they've been dug up from the Vienna era rather than the byproduct of a new, creative second wind. The album begins, intriguingly enough, with "Flow" throwing everything from shimmering shoegazey riffs to bagpipes into the stadium rock mix, while the title track's rubbery, synth basslines, glacial piano chords, and Gregorian chants help create an engaging slice of slightly sinister synth pop. But after such a lengthy absence, it's disappointing to find that Brilliant runs out of steam so soon, with a string of plodding, proggy ballads ("Remembering," "Hello," "One") which are far more West End than New Wave. 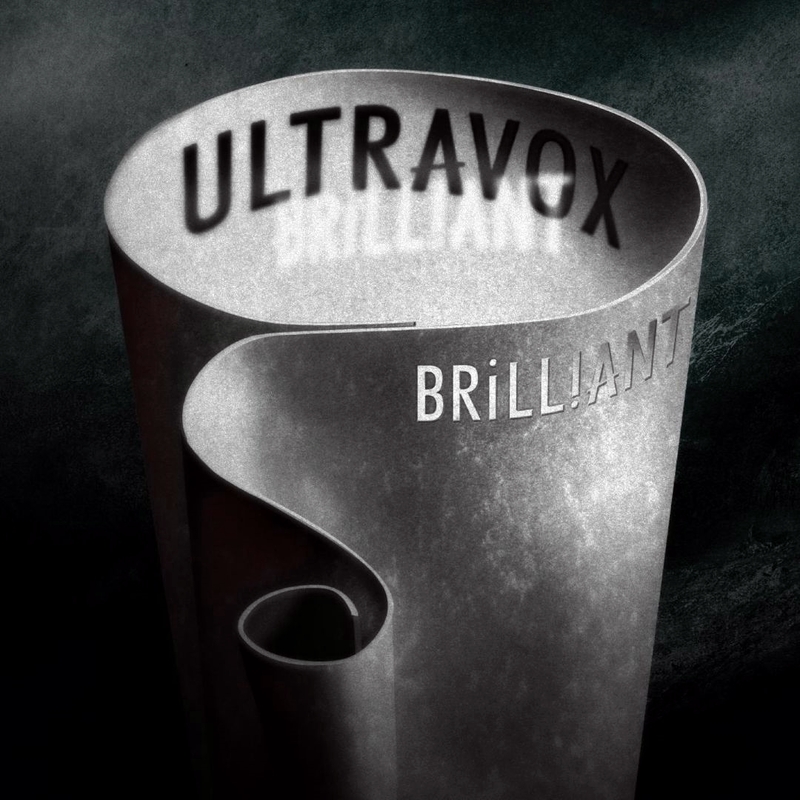 Of course, there's always been a sense of the theatrical about Ultravox, but here it's so po-faced and over-earnest that it's difficult to sit through. It's by no means an embarrassment of a comeback, but an embarrassment would arguably have been more fun than most of Brilliant's self-indulgent, monotonous fare.